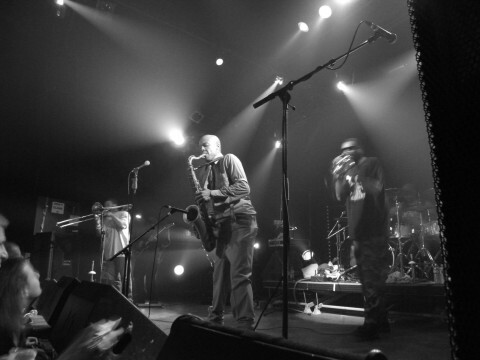 Got to the venue at 6.00 and was greeted by Denis and Christoophe, and we went for a quick bite around the corner, nice way to start the evening. 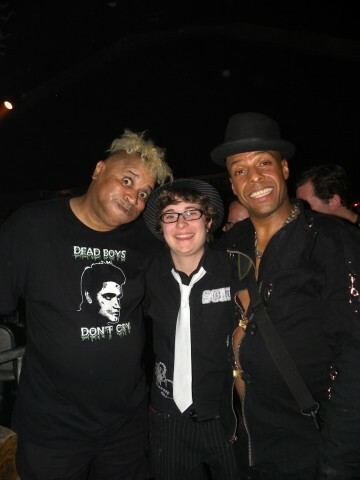 As soon as we entered, we saw Lionel and Marie, and of course Wet Daddy appeared immediately... so I was able to chat as I missed him in London. 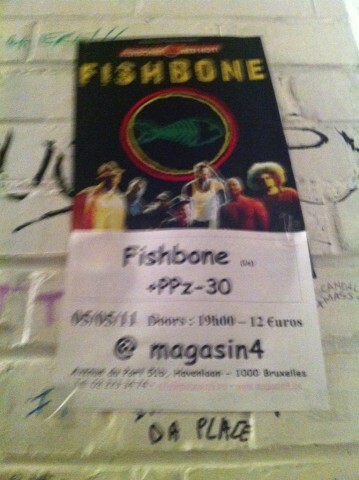 Fishbone played already at Magasin 4 2 times. 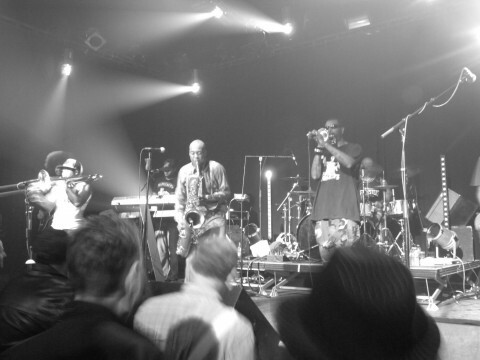 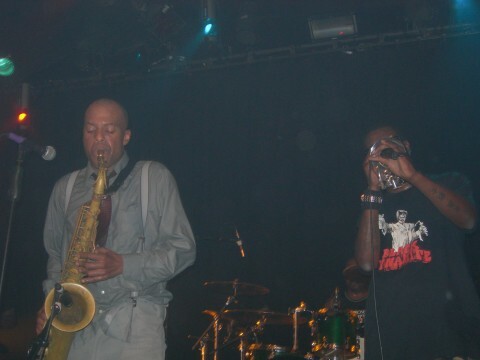 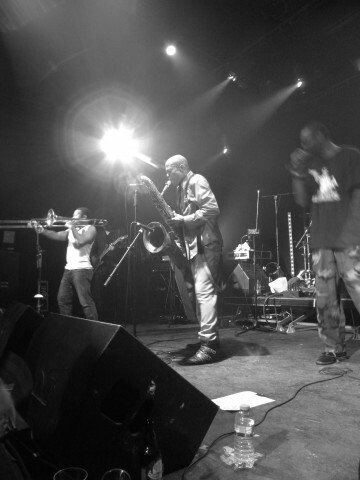 Fishbone is not scheduled to play Magasin 4 anytime soon.